Signature’s design team works alongside you to help identify your very own Signature Southern style. We strive to create spaces that serve as authentic reflections of our clients’ unique taste and approaches to living. 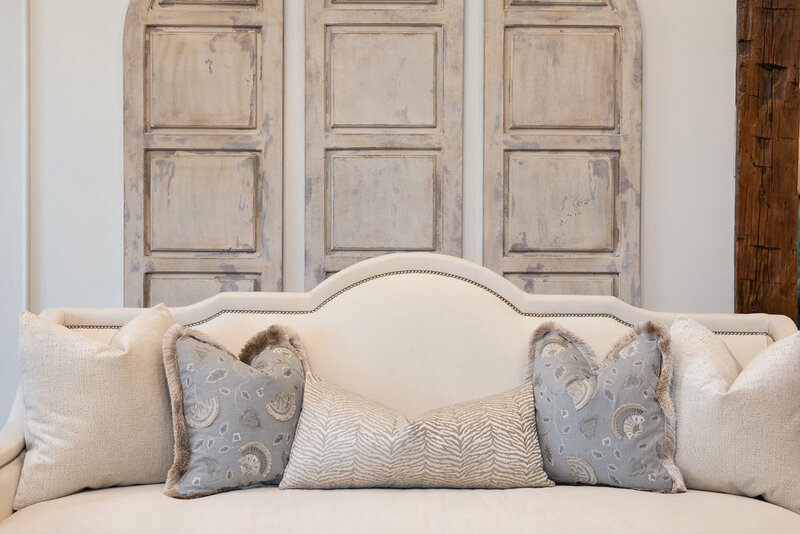 Offering services from window treatments and art placement, custom furniture, flooring, and paint selection, to full renovations and new construction projects, our experienced team walks with you every step of the way, to ensure that your finished project is everything you’ve dreamed of. Because dream homes don’t have to be just dreams, you know. Request an appointment for an in-home consultation HERE or call 225-654-7110.